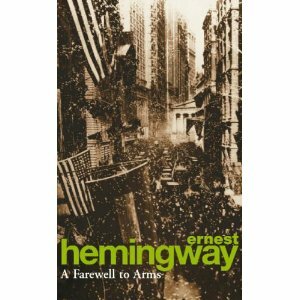 Keeping on the theme of war literature, this novel touches on the issues of war, mortality and love. What makes it stand out from other war literature is the way in which it is written. It is vacant and bare yet emotive and spells out the picture clearly. The chaotic nature of war and how it drives nations and individuals is delicately explored. The well known way in which an idealistic, patriotic attitude disintegrates through time is highlighted in the main character. Other characters are also crippled emotionally. The war has changed them. The underlying theme evoked in the novel is that moral progress in humanity can only be achieved through suffering.